Concrete Hardscaping is Hard Landscaping. It utilises a wide range of materials can be incorporated into design such as blocks for retaining walls, gravel, rock or stone, concrete, timber, bitumen, glass or metals. Courtyards can give the appearance of rustic bricks, pavers, stones, timber and more. Entertainment Area is patterned, textured or embossed to resemble brick, slate, flagstone, stone, tile, wood and various other patterns. Private Retreats is patterned, textured or embossed to resemble brick, slate, flagstone, stone, tile, wood and various other patterns.Hard landscaping is the type of construction materials which are used to improve a landscapes design. Courtyards can give the appearance of rustic bricks, pavers, stones, timber and more. Entertainment Area is patterned, textured or embossed to resemble brick, slate, flagstone, stone, tile, wood and various other patterns. Private Retreats is patterned, textured or embossed to resemble brick, slate, flagstone, stone, tile, wood and various other patterns. Let MQC assist with Design. We are happy to discuss your project before presenting your many options regarding your Hardscaping project. 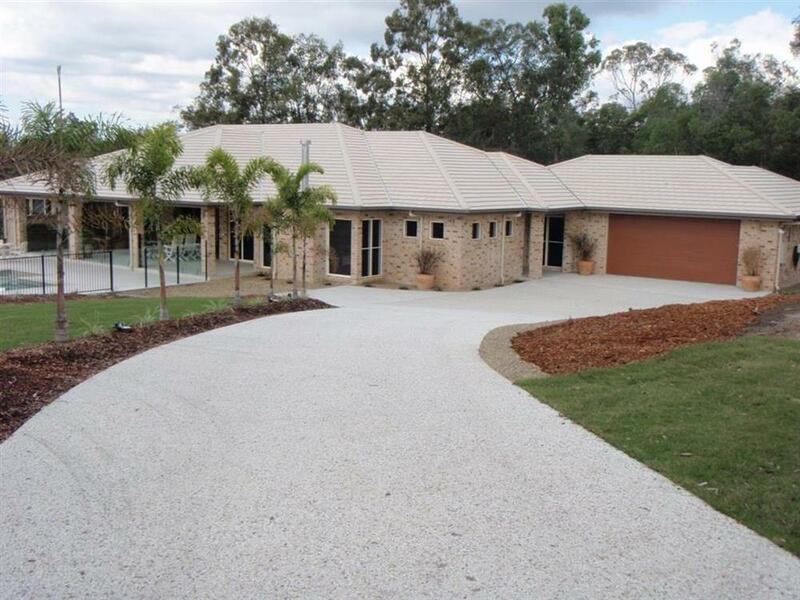 We can provide a range of concreting and decorative concrete solutions that will impress you.